Checkout this portable solar charging solution from EcoSpeed! It can plug directly into their batteries with a custom converter. 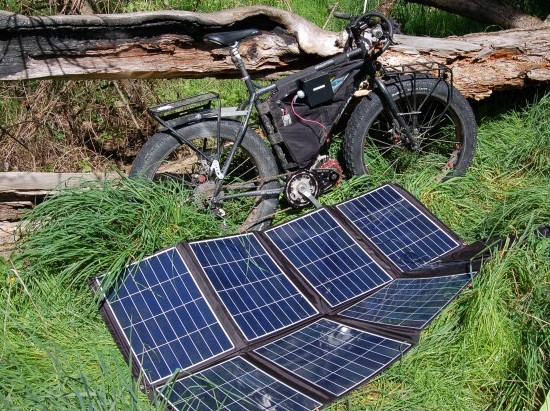 The panels are not cheap but it is exciting to think about the possibility of solar charging while out and about. It could add a new dimension to e-bike touring. 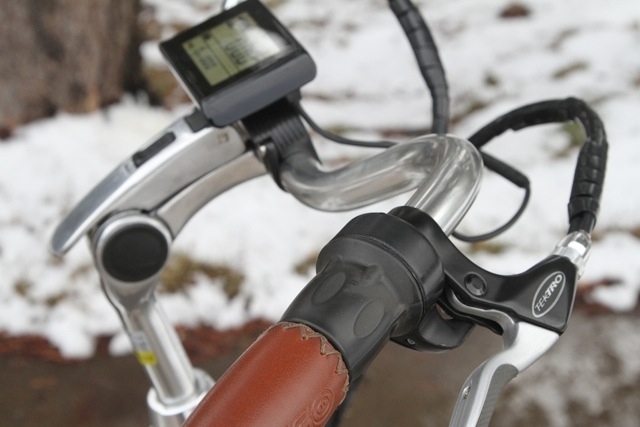 A throttle or pedal assist electric bike: which one will you choose? There are many different types of electric bikes with different ways of activating the electric assist.